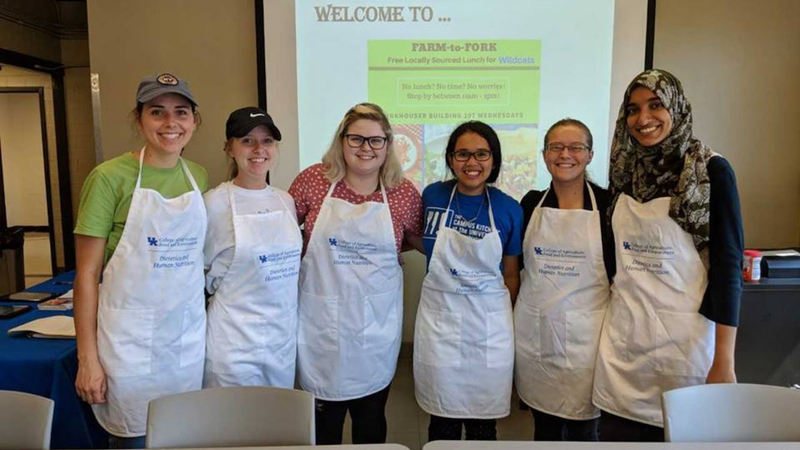 Since last July, our Zero Hunger campaign team has partnered with community advocates, faculty and student organizations to host trainings and spread awareness about student hunger and how campuses can achieve zero hunger by cutting waste. "There is absolutely no reason anyone should go hungry when we produce plenty of food for everyone," said Damiana Dendy, Zero Hunger campaign associate with U.S. PIRG Education Fund. "We want to show that zero hunger is an achievable goal; through solutions such as food rescue, meal swipe donation programs, food pantries, community gardens and more, we can end hunger." MontPIRG and our national network are also working with U.S. Rep. Judy Chu (Calif.), who introduced the Campus Hunger Reduction Act of 2018 into Congress last June. Our goal is to recruit 10 campuses to commit to zero hunger by cutting waste in 2019. Read about our fall semester work here.